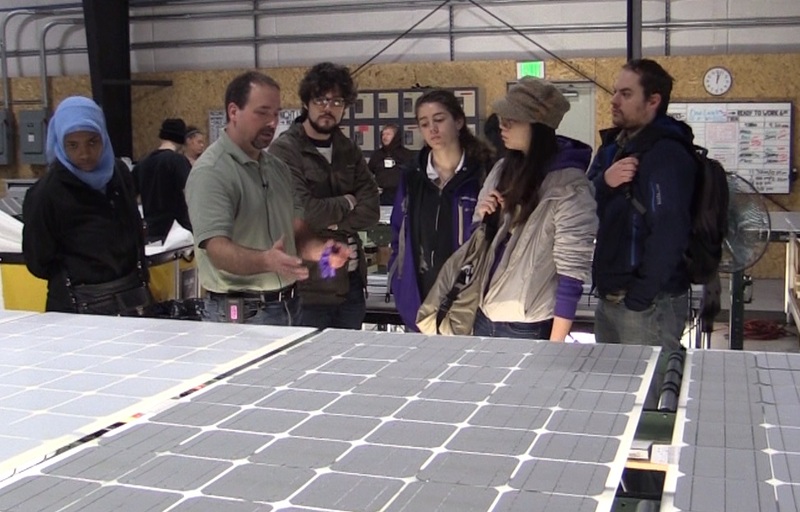 December 10, 2014 –Clean Energy Institute graduate student research fellows got a close up look at the practical side of solar panel manufacturing this week. iTek Energy Director of Engineering Dean Van Vleet provided a detailed tour showing how automated process, skilled labor, and extensive quality control produce a product that is high performing and durable. 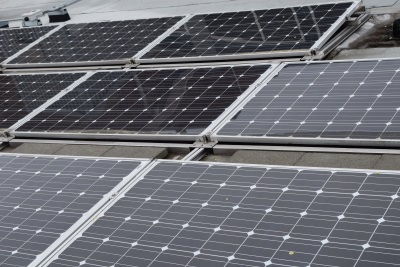 This type of interaction among researchers and industry is important to the state’s clean energy economy. CEI researchers are learning about today’s manufacturing technology and thinking ahead to how their laboratory breakthroughs will someday be manufactured and installed at scale.